They don't call it "magical cancer" for nothing. 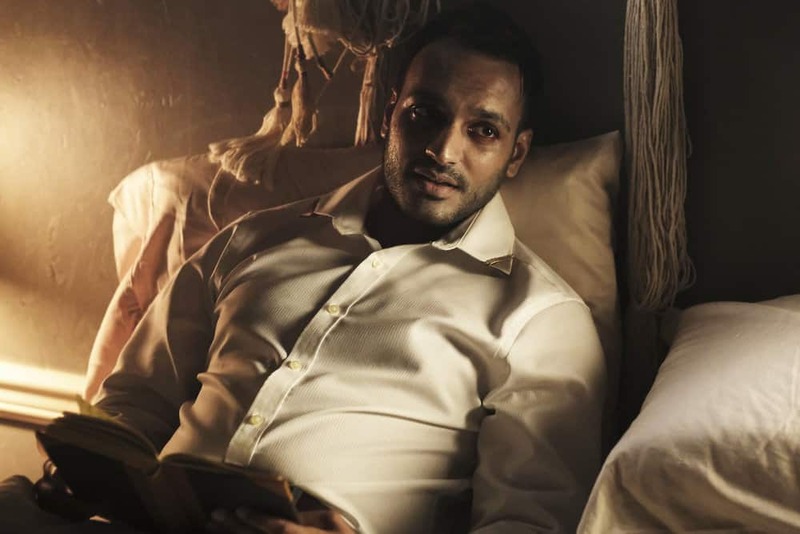 They never pull their punches with their various stories on The Magicians, and episode three is no different as the show killed off one — and maybe even two — major characters. You see, it’s a bit complicated. But that’s always how it is. We’re three episodes into Season 3, and we’re all really starting to feel “The Losses of Magic” that this episode is named after. Until now, magic’s loss has felt like an inconvenience, not something that might actually be life-threatening. But with Penny’s health fading, the Lamprey trailing Alice, and the Muntjac attacked by pirates, most of the magicians are in dire need of some way to protect themselves. As it turns out, the titular “losses of magic” turn out to be a little more literal than you might expect, because people straight-up die. 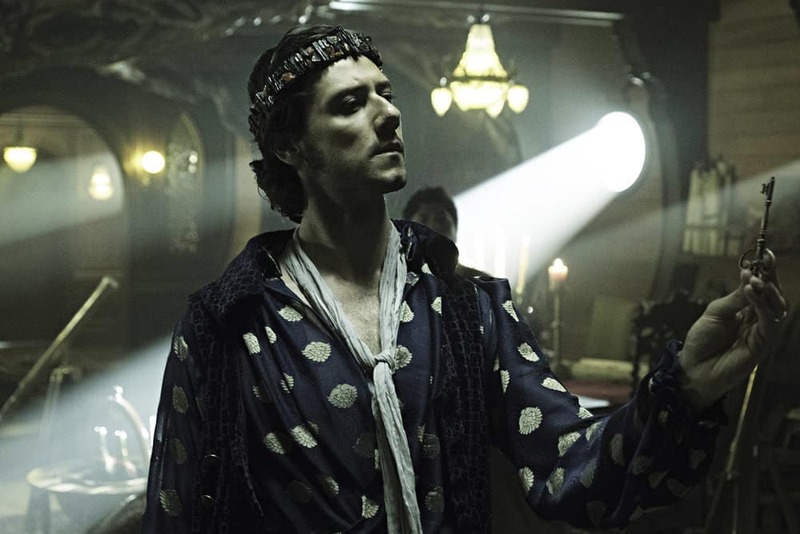 The Magicians never wastes any time resolving its plot setups. In this case, by episode’s end we get resolutions to the Lamprey pursuing Alice and Penny’s magical cancer. Both stories end in death, death, and more death — sort of. Alice’s on the run from the Lamprey, which we knew possessed Quentin at the end of Episode 2. She returns home to her parents for the first time since being resurrected from her niffin form. When the family friend Carol leaves and Quentin inevitably follows Alice there, the whole thing takes on the feel of a horror movie — our people trapped in a house cluttered with paintings and statues, hunted by a malevolent demon fish that can possess people and shuffle around freely. What are these once-powerful magicians reduced to in order to combat the lamprey? Quentin winds up shrink-wrapped, brandishing a glass bottle like it’s a bat, without the sense or gumption to break the bottle first. Sweet Quentin. Because the lamprey is vulnerable to electricity, Alice fashions a stick that can deliver an electric shock. Pretty much everyone gets electrocuted to isolate the lamprey, but her father’s weak heart can’t take the trauma. The last we see if him, he’s lying presumably dead on the floor. 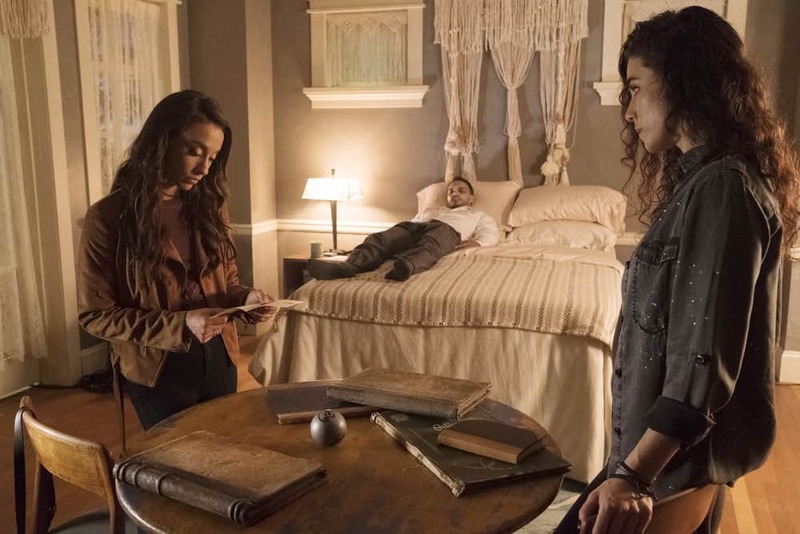 Kady and Julia reunite to work some magic. Penny isn’t faring any better. He shows up to give Kady one last goodbye before he dies, but Kady has other plans. With Mayakovsky’s last magical battery and Julia for backup, she cooks up a spell to summon a demon that might be able to help. Their summoning ritual is successful, and a dapper gentleman shows up and performs surgery on Penny by stabbing his demonic knife fingers into his abdomen. Good news: The demon eats magic tumors as snacks, and pockets this one for later. Penny leaves his body as an astral projection during the ordeal to avoid the pain — which you really can’t blame him for. When it’s all over, his body falls limp and cold. Judging by Kady’s reaction, Penny’s totally dead. Eliot figured out how to use that first Golden Key. Two magicians are dead in the span of three episodes, but there’s no way that’s it for Penny. We’ve seen the Traveler come back from seemingly impossible predicaments in the past. Death is just another problem he’ll have to deal with.